It has been a full week for all of us here at CSE and we hope an enjoyable one for you folks as well! Now that the end of Friday is upon us, we are shutting down the office to prepare for what we hope will be for the last bit of construction. However, before we go we have two treats and one trick to share. In terms of the trick, the IT/Alpha builds of the game will not be available this weekend. With our office being shut down, the game will go along with it. IT chat will continue unabated (we hope) but the game build will be down till Monday morning. We like to think of this as “prepping for the UPS truck” for those early Dark Age of Camelot players or those folks who have heard my story of how the only time Dark Age was down on launch day was when a UPS truck blocked our PtP (point-to-point) Internet service. First, we posted Max’s updated version of the Becoming story for the Bean Sidhe here . It’s a great edit/update to my original story and I hope you enjoy it! For those of you who celebrate Halloween, it’s quite a fitting piece. 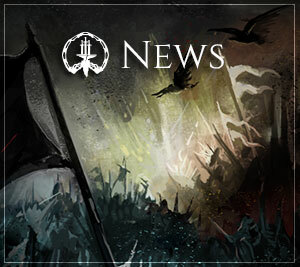 That wraps up today’s update. Next week we will definitely have at least one, if not two, Pre-Alpha Tests and we already have a few other P.A.T. items that are already in review, so we are continuing to move along nicely. 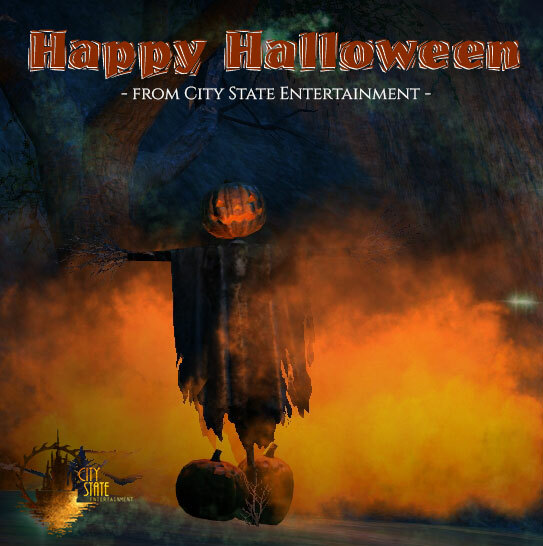 We hope everybody has a fun, safe and spooky Halloween!